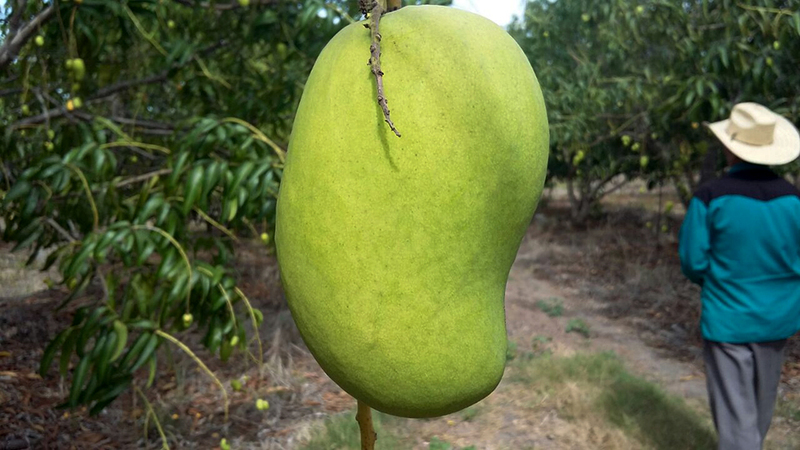 Organic Ataulfos Prepare for Picking! 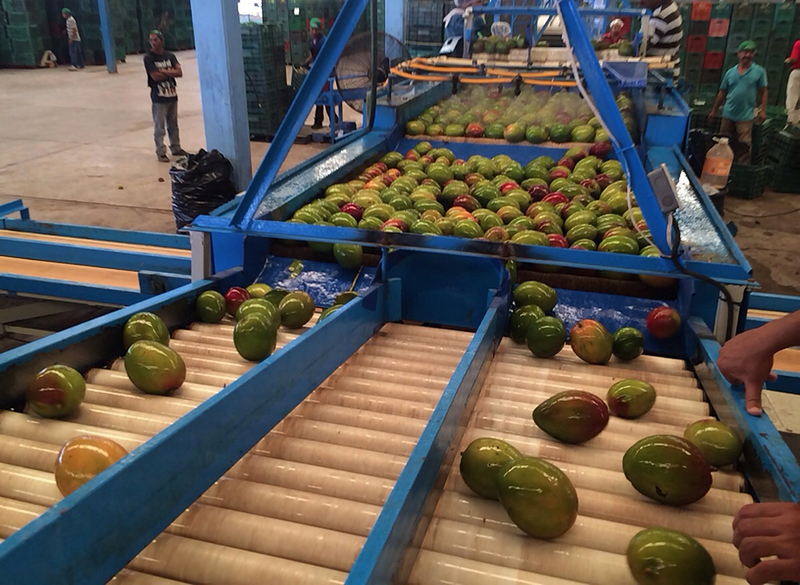 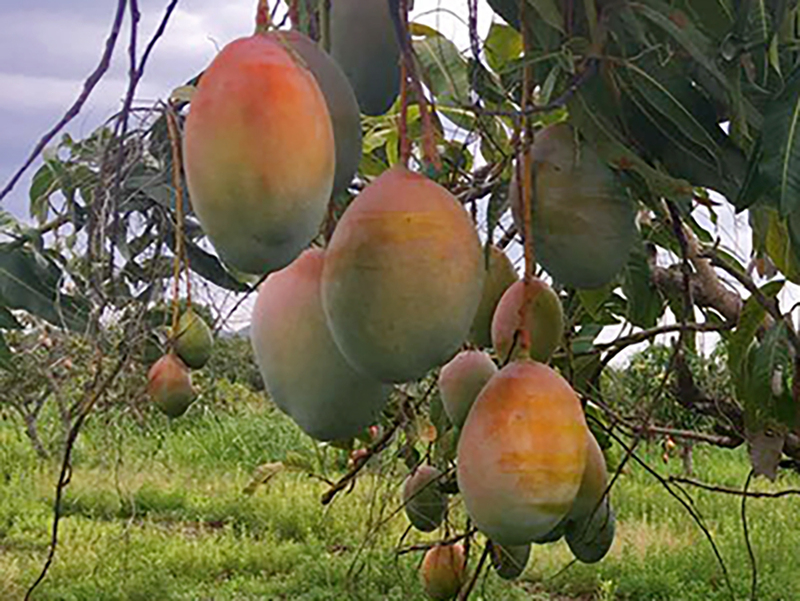 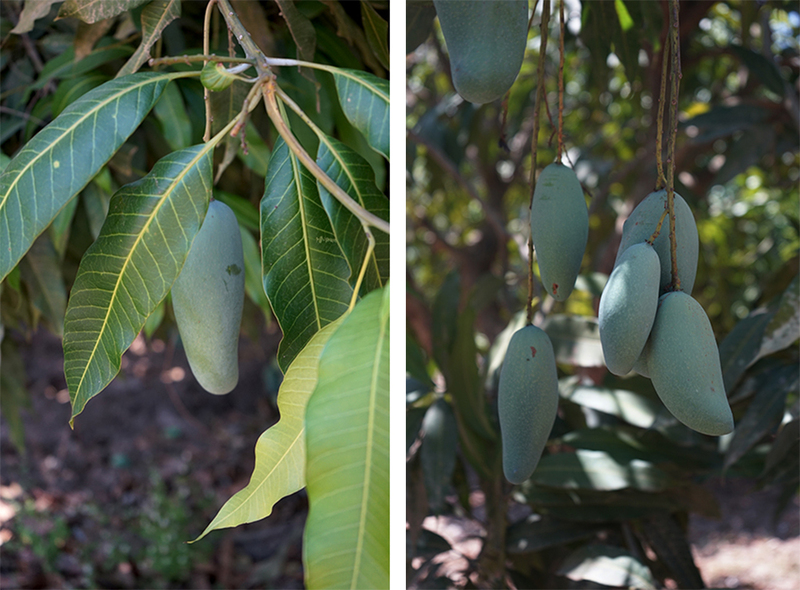 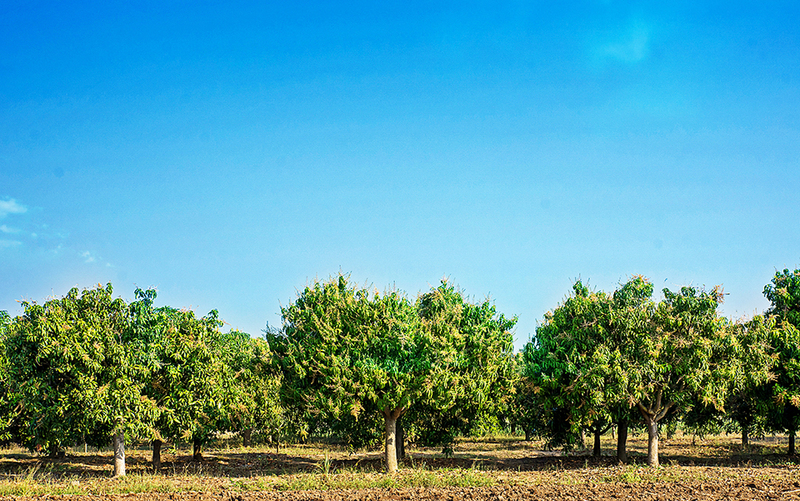 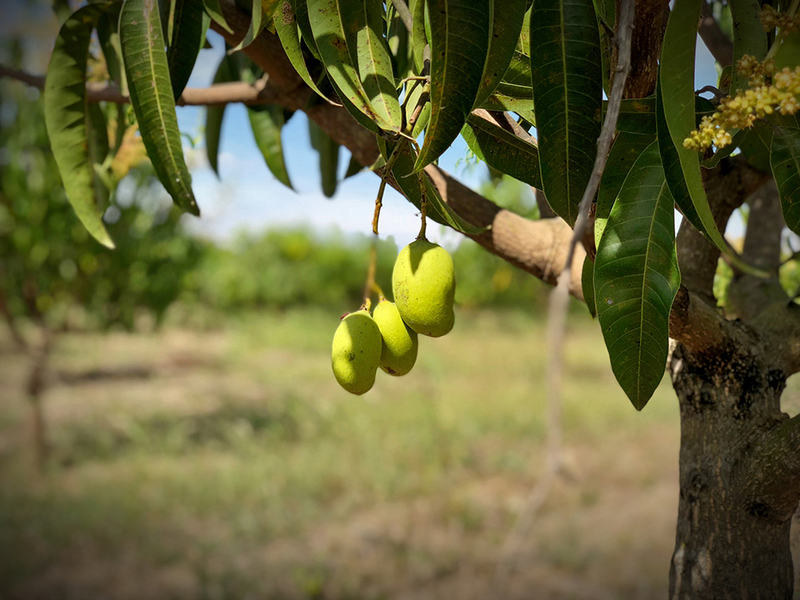 Our last winter crop update, published mid-November, gave us an overall positive outlook on the upcoming Mexican mango season. 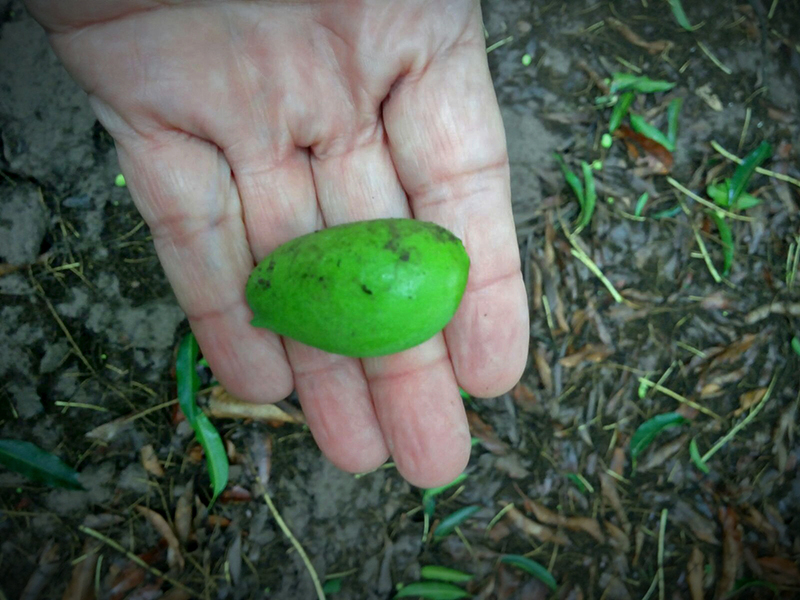 Ample rains had arrived in perfectly timed step and quantity, and the various stages of production from our southern regions of Oaxaca and Chiapas had progressed nicely. 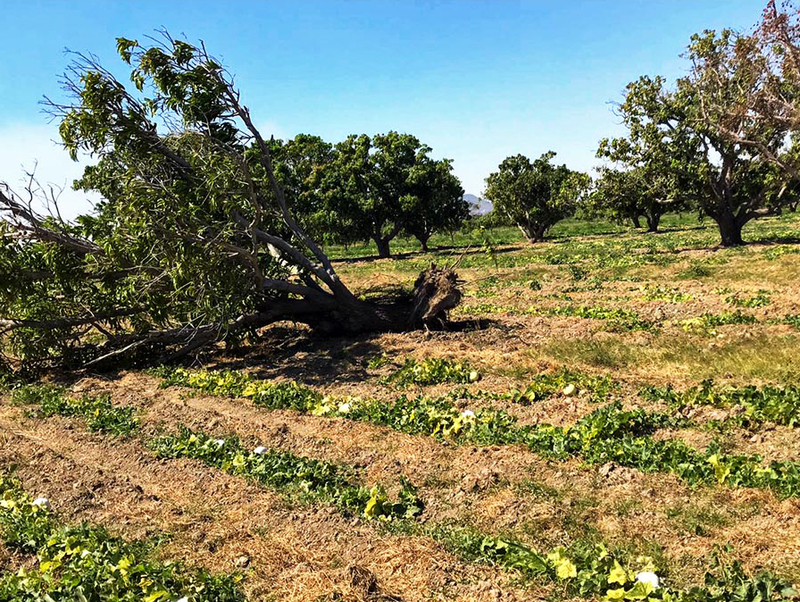 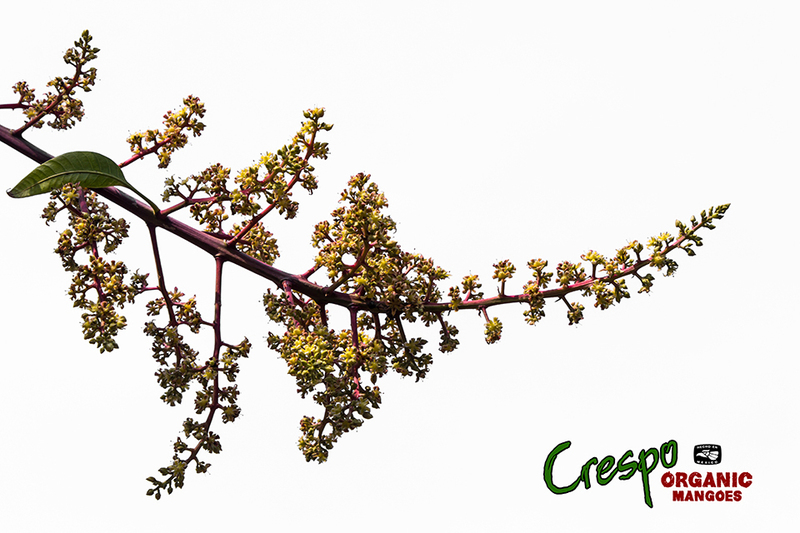 Good pollination and decent flowering occurred, flower drop was normal, and the fruit was transitioning desirably into the fruit set and elongation phases.